Monster Hunter: World PS4 sales top four million in Japan. Sony Interactive Entertainment Japan Asia has announced the winners of PlayStation Awards 2018. 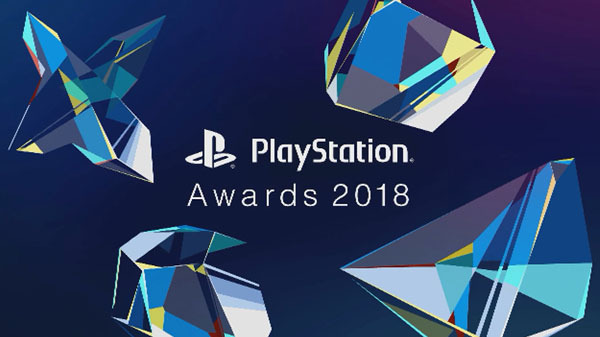 The PlayStation Awards is an annual awards show that rewards PlayStation format titles based on sales.